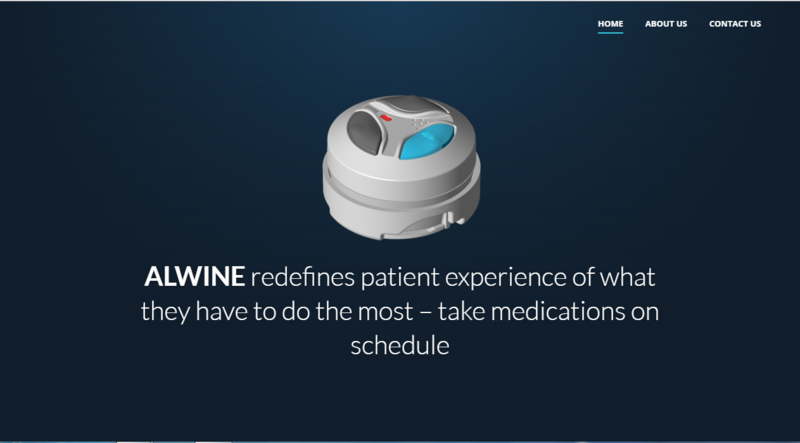 Alwine is the name of the device which founded latest for the Medicen use in USA. It is ecosystem comprises of IoT based ALWINE SENSOR(s), clinical intelligence (CI) based mobile App and smart Analytics. As Per Client Requirement One page Website Design and Development, we have design and develop the parallax website to client with excellent Responsive Design.